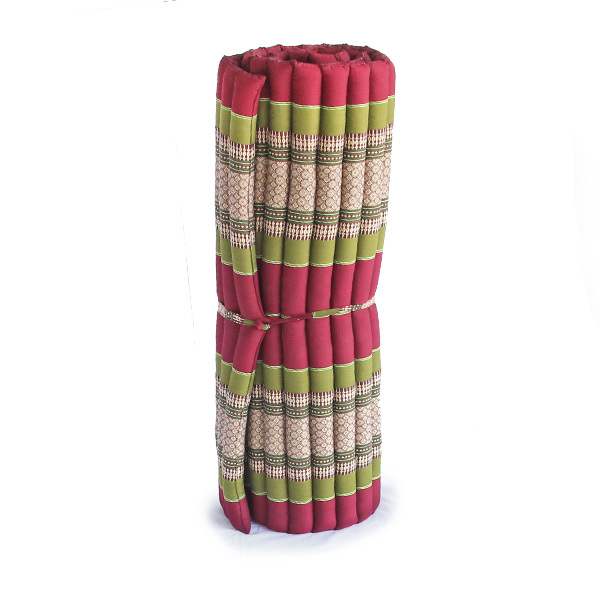 Thai Mats designed for use as a mat or a mattress, relaxing and lounging in your house. 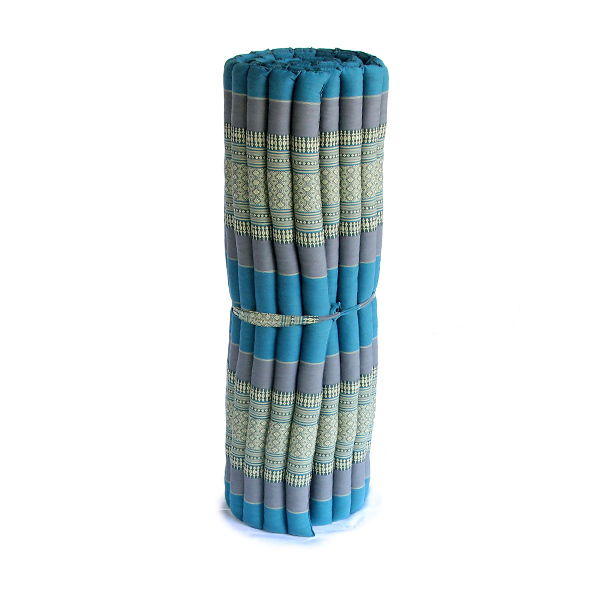 This hand-stitched Thai Mat provides a sturdy, comfortable back support. 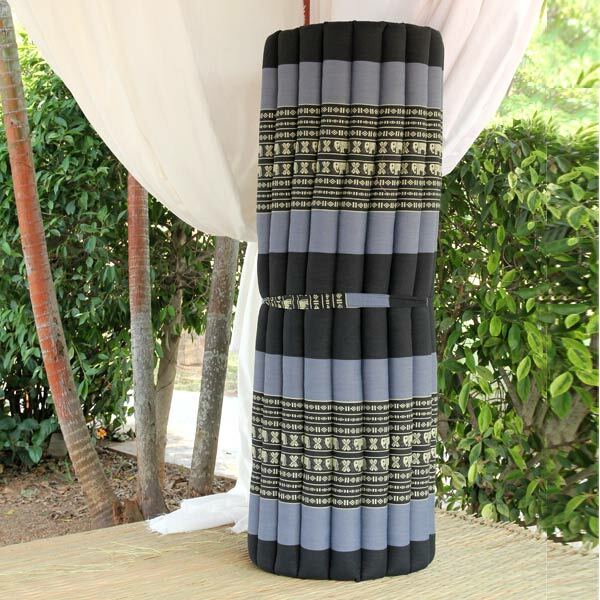 Its lightweight Kapok filling makes it highly portable where it can be rolled up to 12” Diameter. Size : Roll-out 80" x 40"